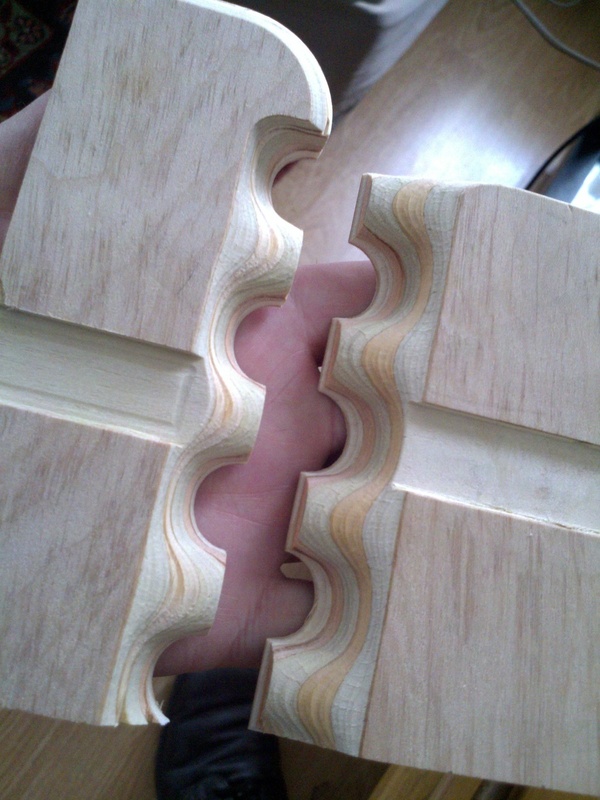 Some test pieces for a furniture project with impossibly obsessive joinery. 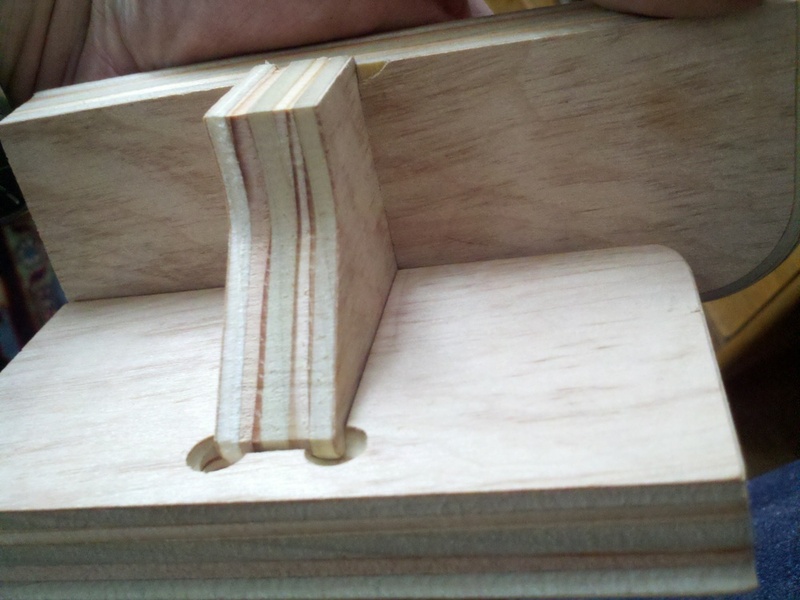 Its been useful in identifying the weak spots in the mill - I've since re-designed the Z-stage and I'm in the process of cutting the new pieces for that. I should be able to bootstrap a little more precision with each iteration. Recyclable Buildings: Building material re-use has been something that we've been thinking about a lot lately. We recently visited Build It Green in Queens, a building recycling and re-use operation run by Justin Green. Though their warehouse is overflowing, I got a sense of frustration from Justin that they were just skimming the cream off of the construction waste stream - a river of sheet rock and mangled steel studs that will never be recovered. Sobek talked about banishing glue from the construction toolkit - materials should remain separate and identifiable within the construction matrix. When I pressed him on this - material science seems to be moving towards more composite materials rather than fewer - he mentioned the concept of single-material composites: combining different forms of the same material (say, a woven material and a solid binder). The composite could then at least easily be separated into piles of like materials. Substituting Energy for Structure: I admit this idea is still somewhat improbable to me - I think many conservationists have a deep suspicion of buildings that require power for vital functions. Sobek rationalized "active" structures by pointing out that, given the realistic lifespan of most buildings today, energy saved in the construction process or kept out of the embodied "grey" energy in the building had a greater effect than energy saved on day-to-day operations. His examples were a twirling umbrella-shade that avoided spokes by using the force created by the rotation to keep the shade open, and a railroad-bridge concept that used mechanical 'muscles' to pre-stress the structure when it sensed that a train was passing over it.